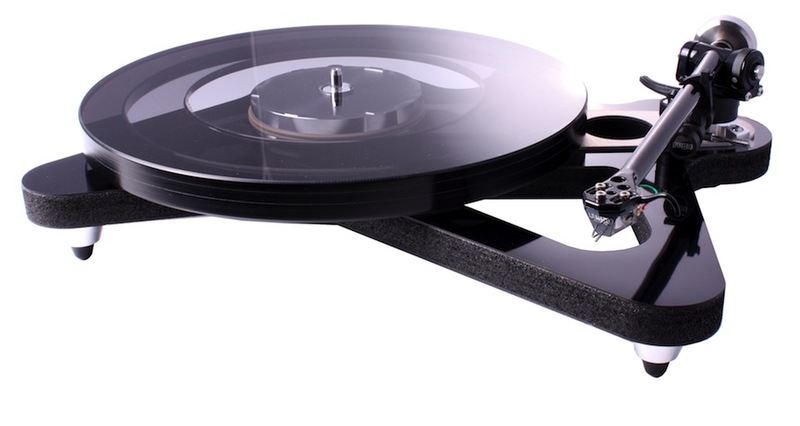 Rega’s Roy Gandy is a pioneer of the modern British hi-fi scene. 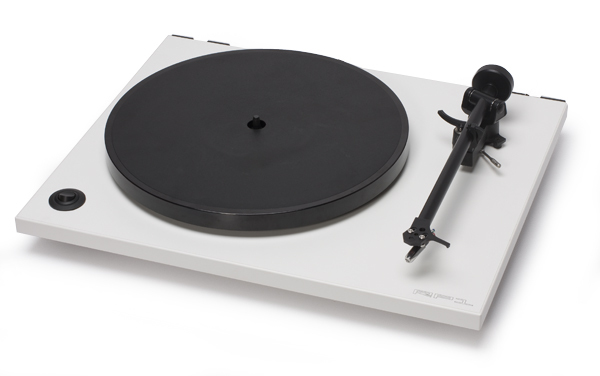 An engineering company that adheres to the adage, “form follows function,” and one that strives to make its turntables as affordable as possible, Rega operates from a state-of-the-art facility with 55 employees — but has no marketing department. 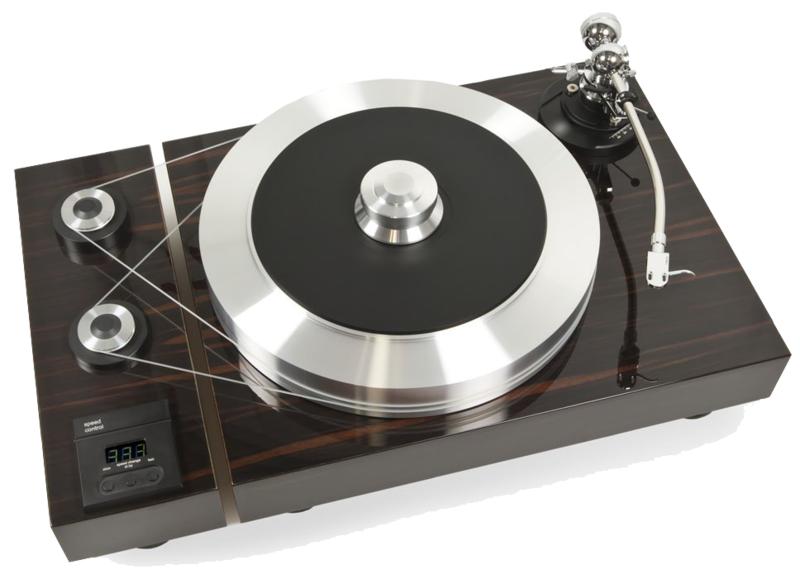 Heinz Lichtenegger, one of Austria’s leading distributors of high-end audio equipment, founded Pro-Ject Audio Systems in early 1990. 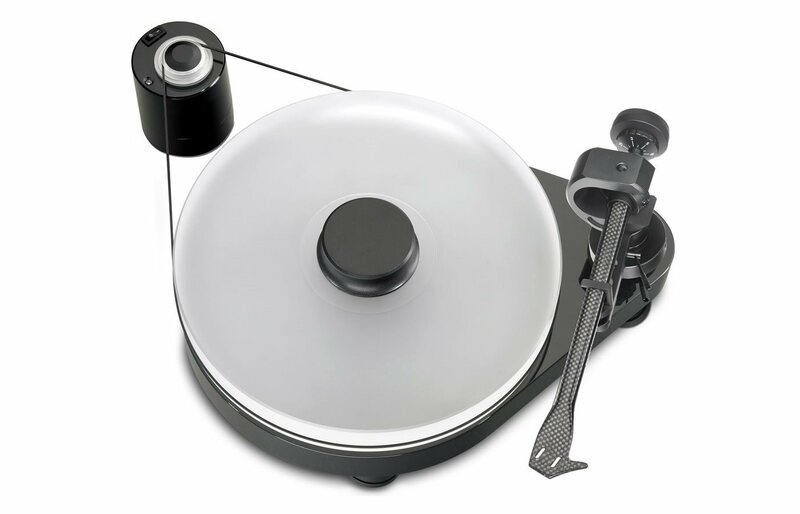 As an audiophile and music lover, Heinz ‘s interest in turntables and analog playback turned into a passion to create turntables, tonearms and analog accessories that were reasonably priced yet that were uncompromised both mechanically and sonically. Beginning in the late 1990s, European Audio Team (EAT) began building what are regarded as some of the highest quality and best sounding vacuum tubes ever produced under the watchful eye of founder Jozefina Lichtenegger. 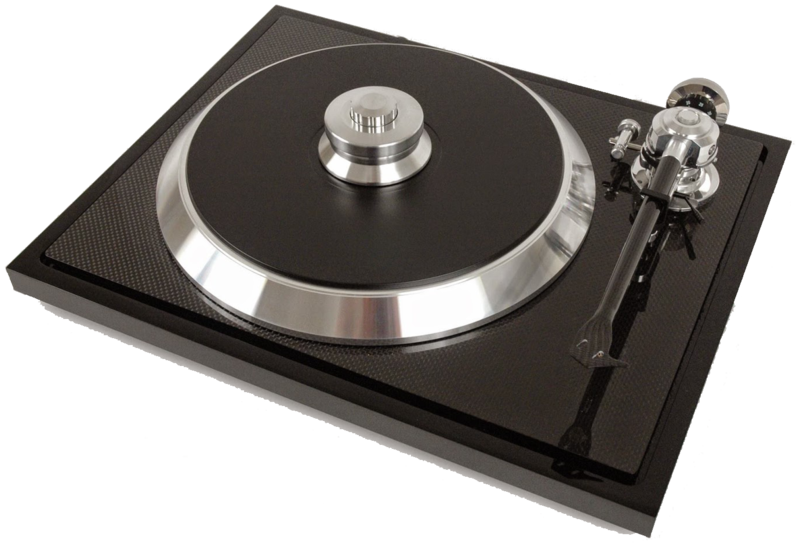 Today EAT has expanded their product portfolio to include high performance turntables and tonearms. Each piece is manufactured using only the highest quality materials and workmanship. Each product represents the finest old-world craftsmanship married to new-world technology. 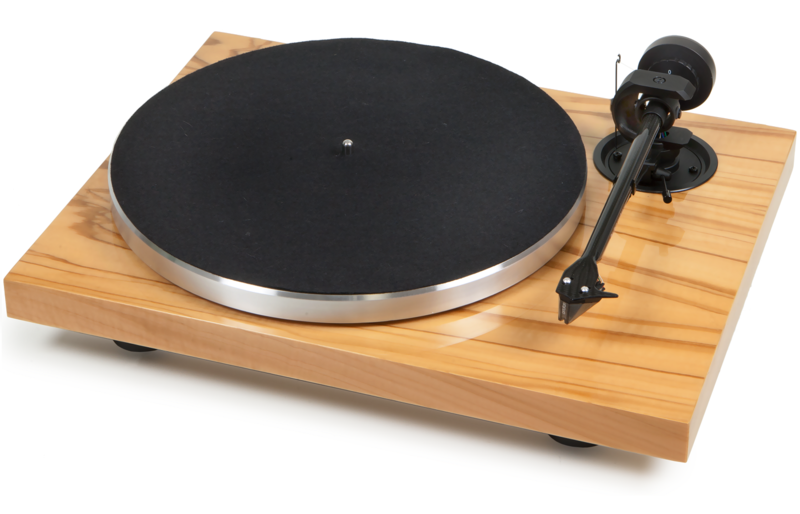 Vienna Acoustics introduces new Liszt Loudspeaker Why Are Turntables and Vinyl So Popular?